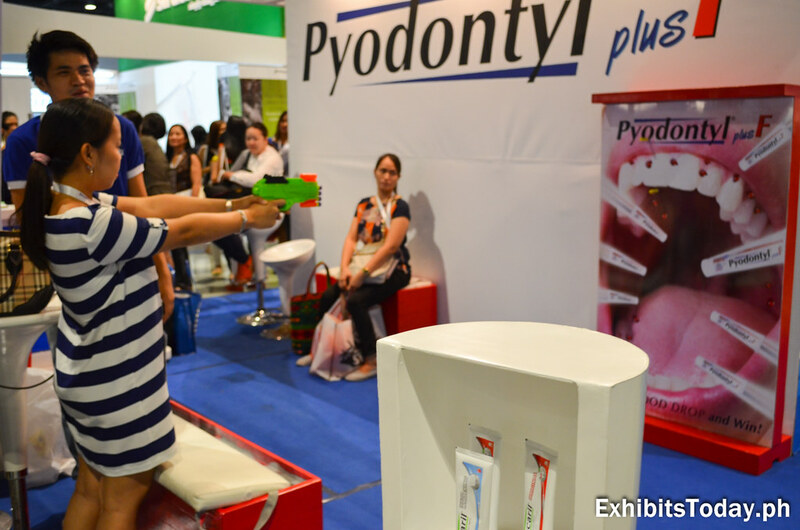 Let's start with the one that grabs our attention first. 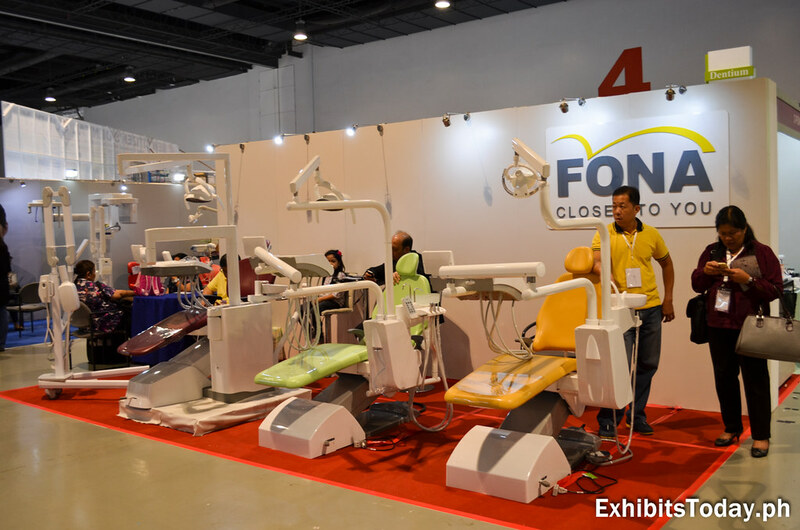 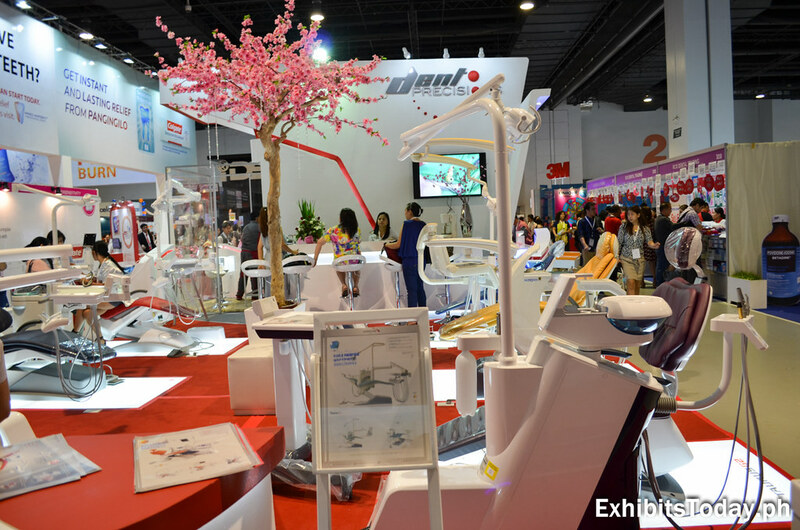 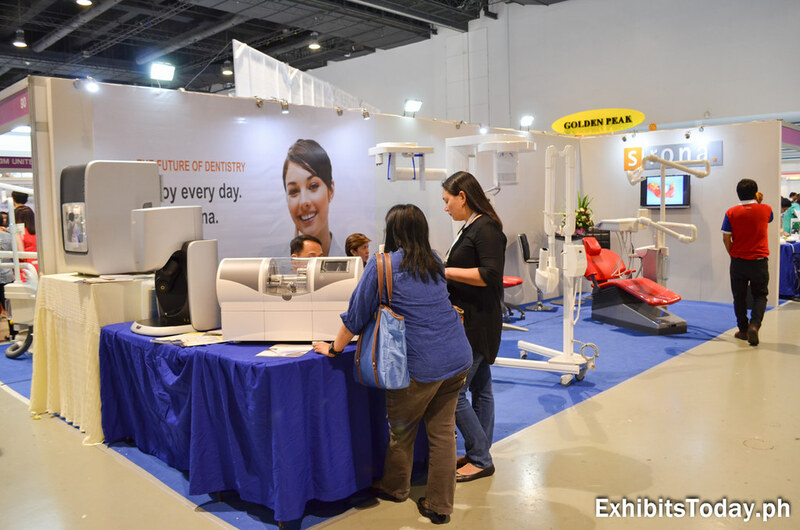 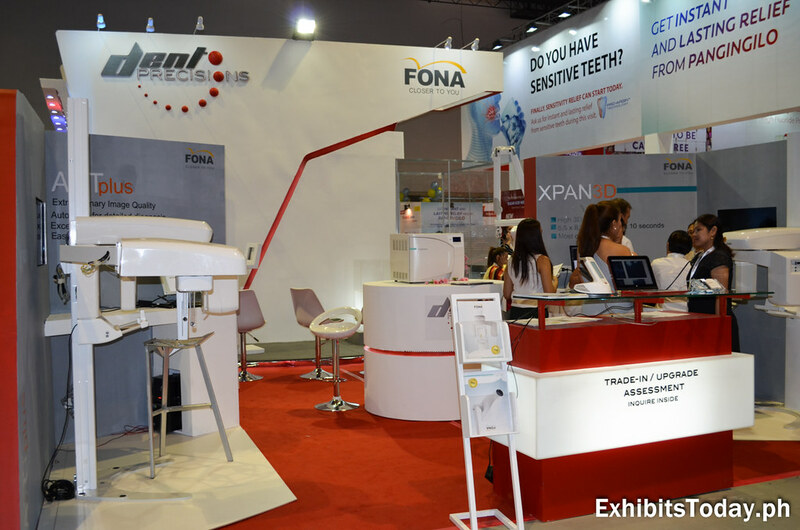 Dent Precisions joined this trade show event with a sophisticated modern Korean-styled trade show display where they promote their high-class imported dental chairs along with dental services. 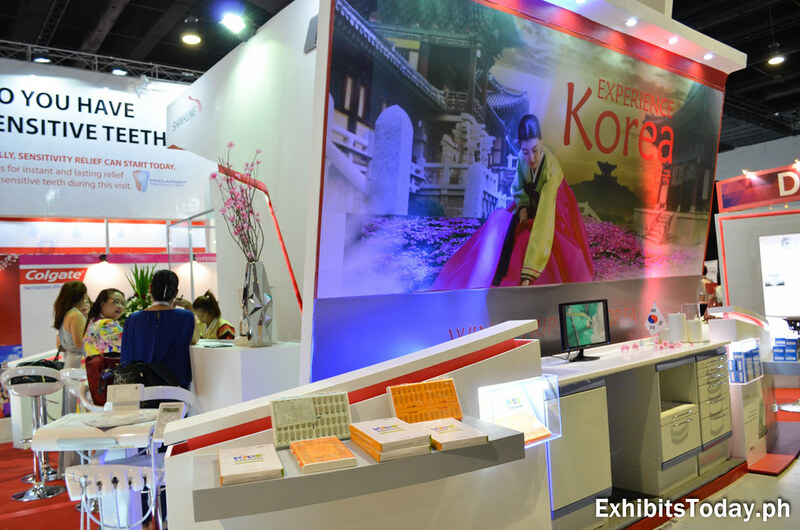 They incorporated an artificial cherry blossom tree as centerpiece, which perfectly gives Korean accent to their white and red color exhibit booth. 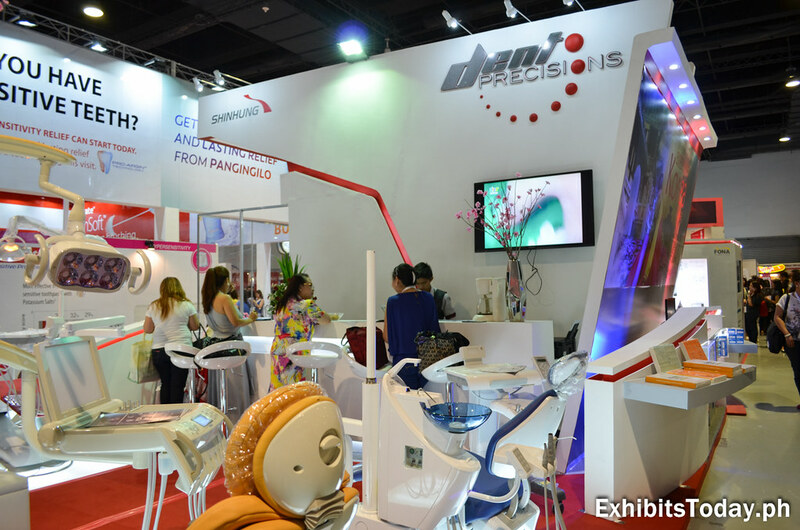 Dent Precisions commissioned Benew Designs for the design and fabrication of this amazing trade show display. 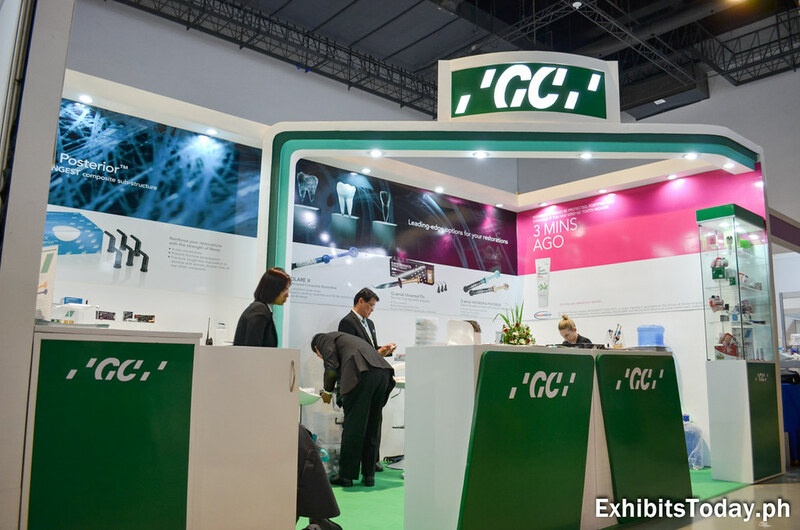 GC is a trusted manufacturer and supplier of dental devices and equipments in Asia. 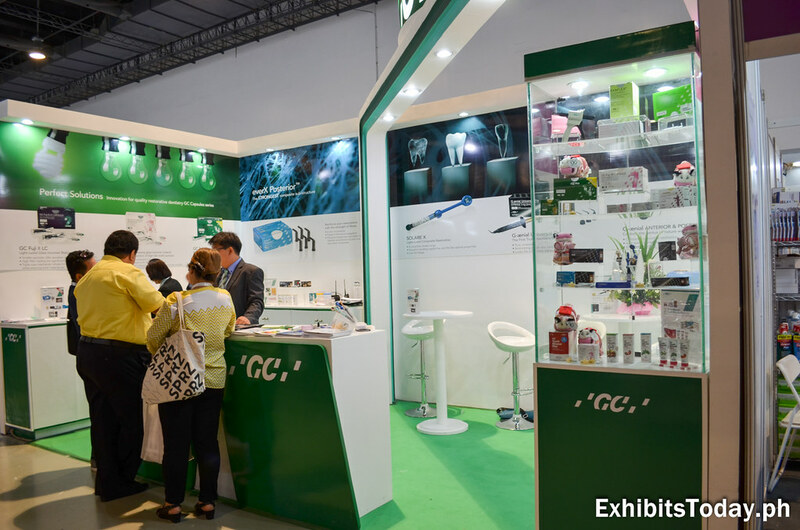 They came up with a clean minimalist style exhibit booth painted in white and green, their brand color. 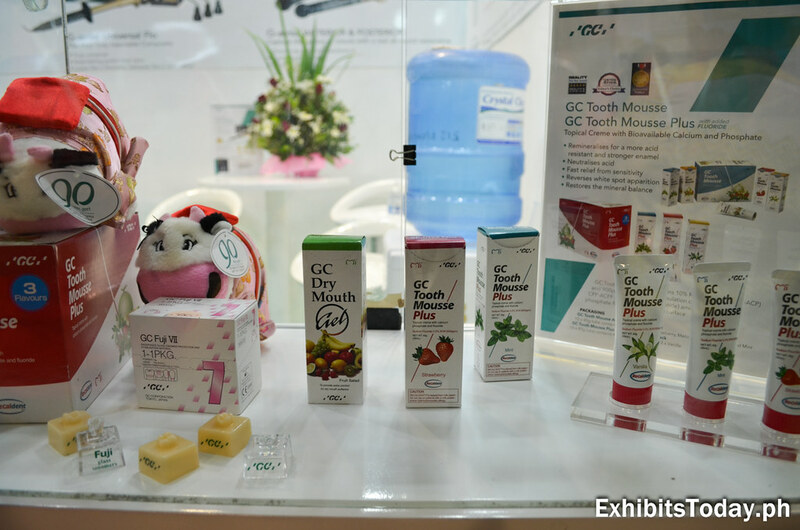 They also have own dental products like Dry Mouth Gel and Tooth Mousse Plus, which helps to avoid tooth decays. 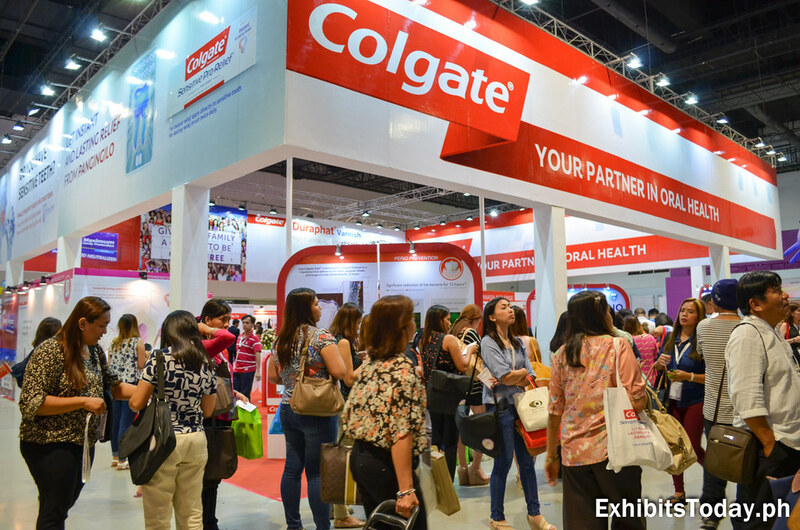 At the Colgate Pavilion you can get freebies. 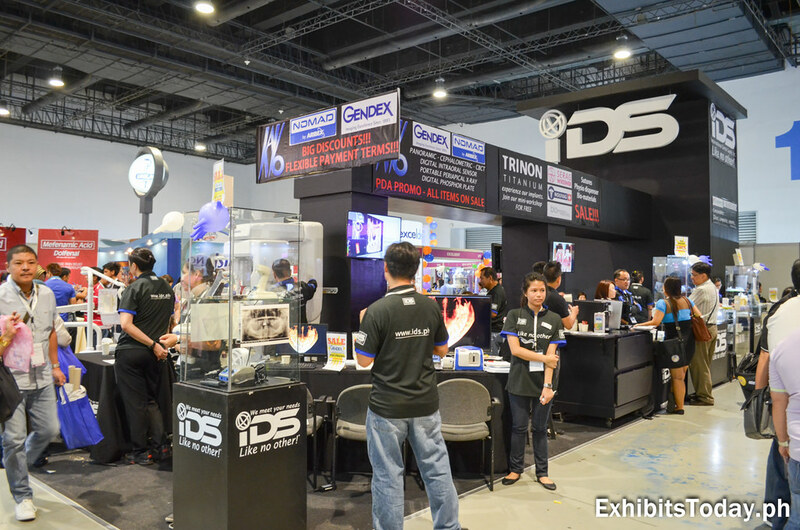 No wonder there's a long queue even outside their trade show display. 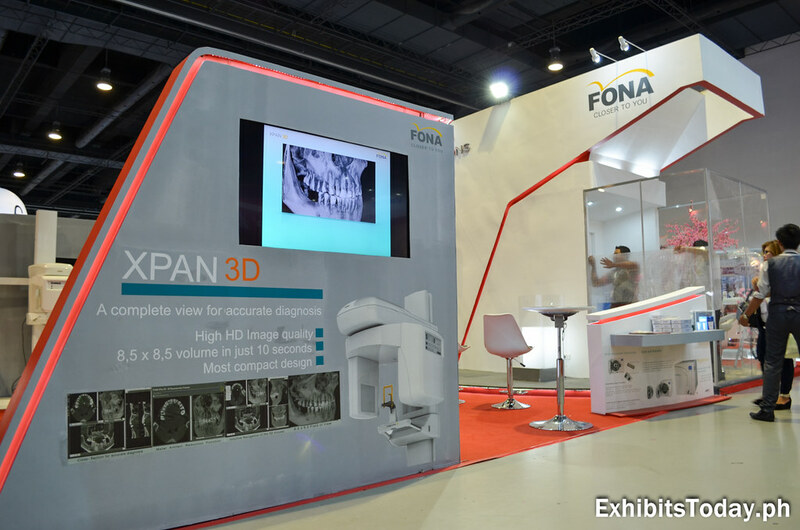 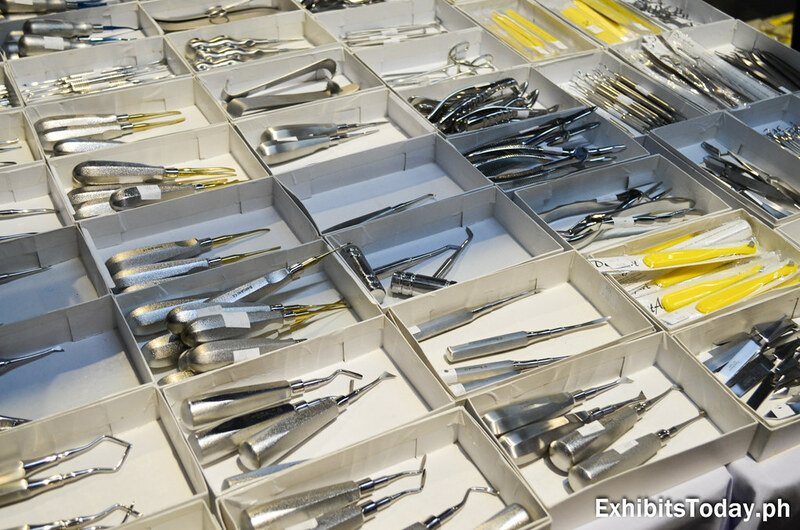 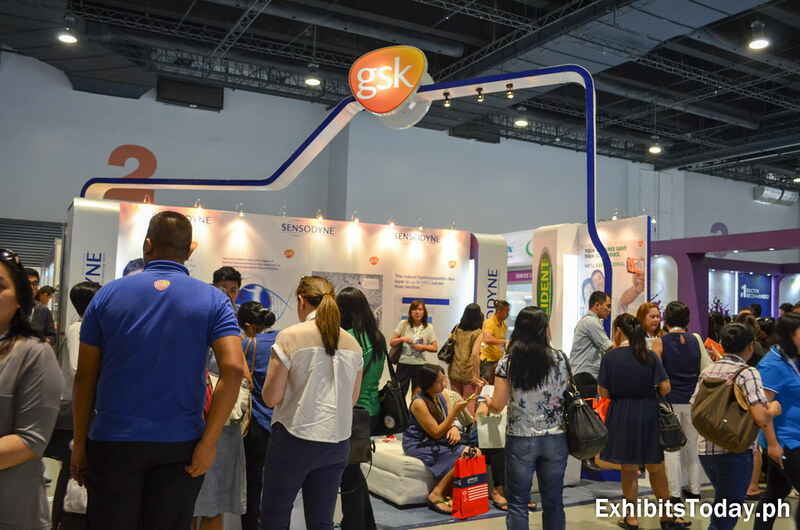 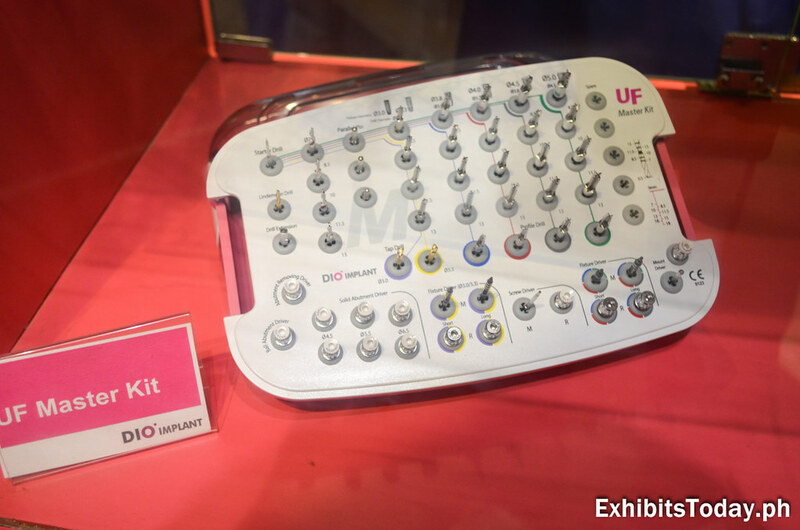 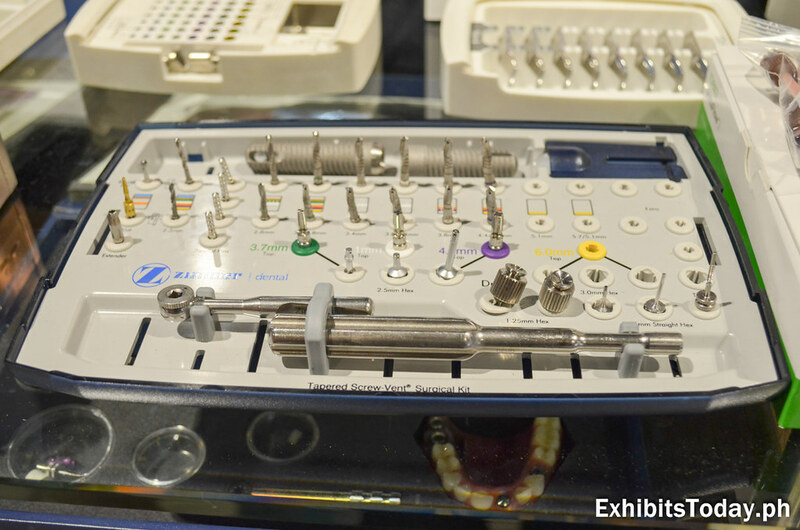 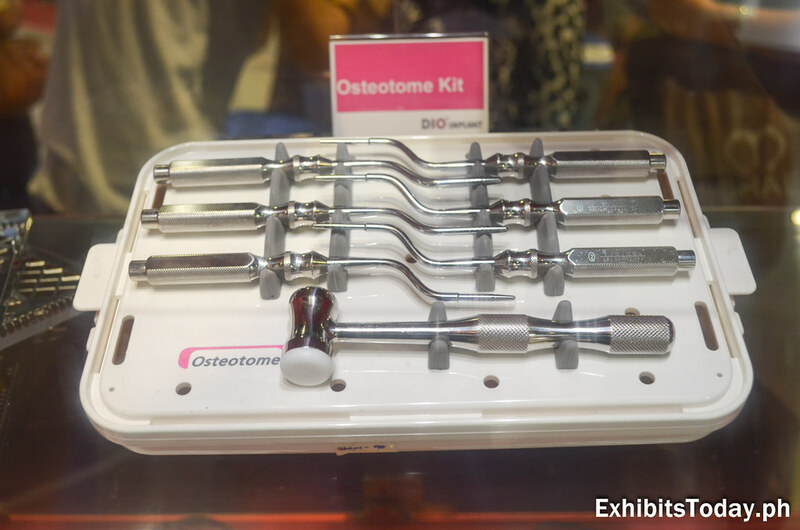 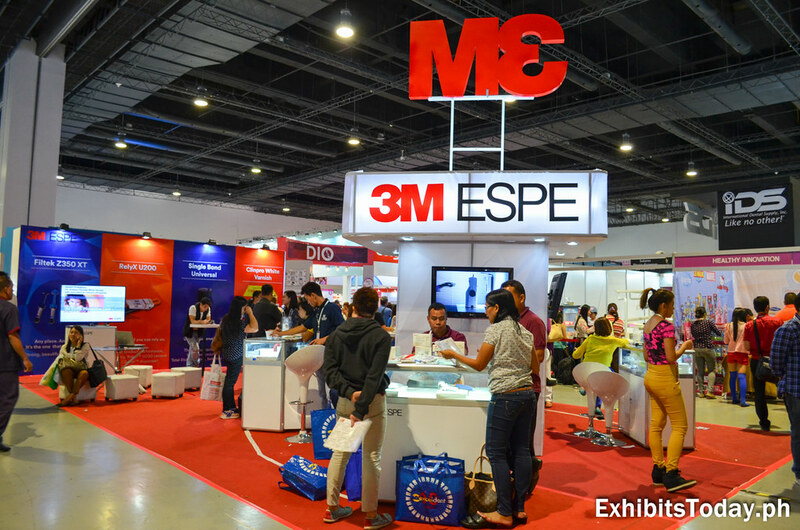 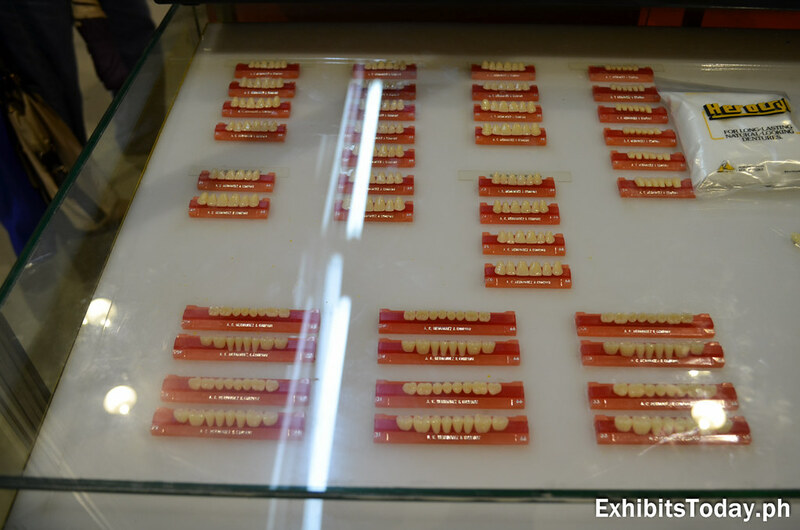 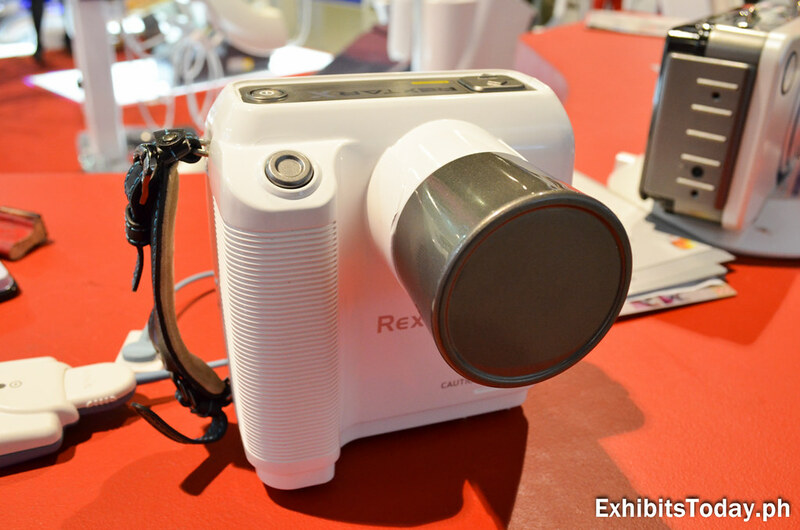 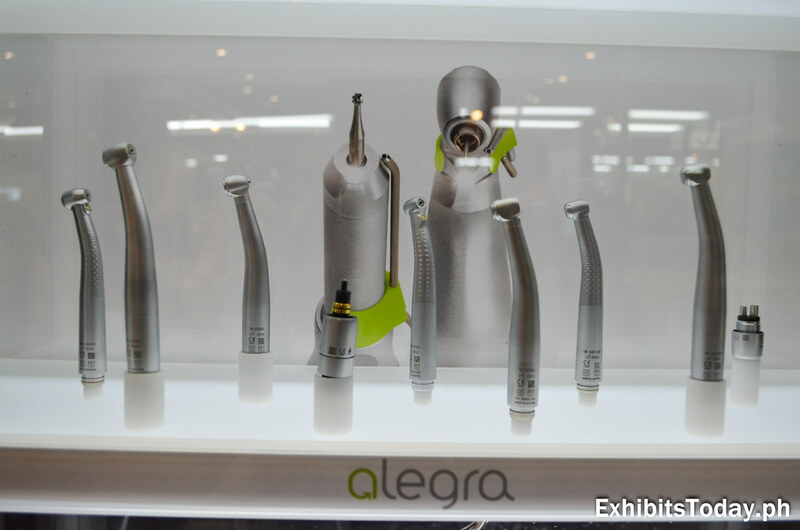 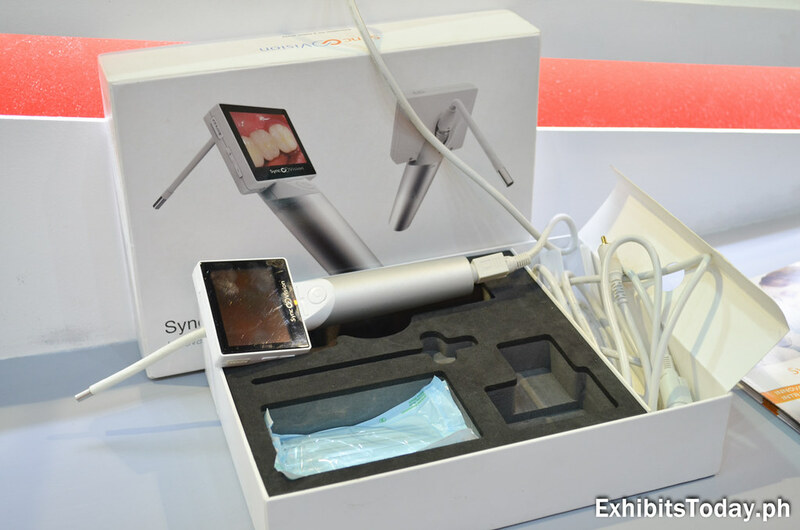 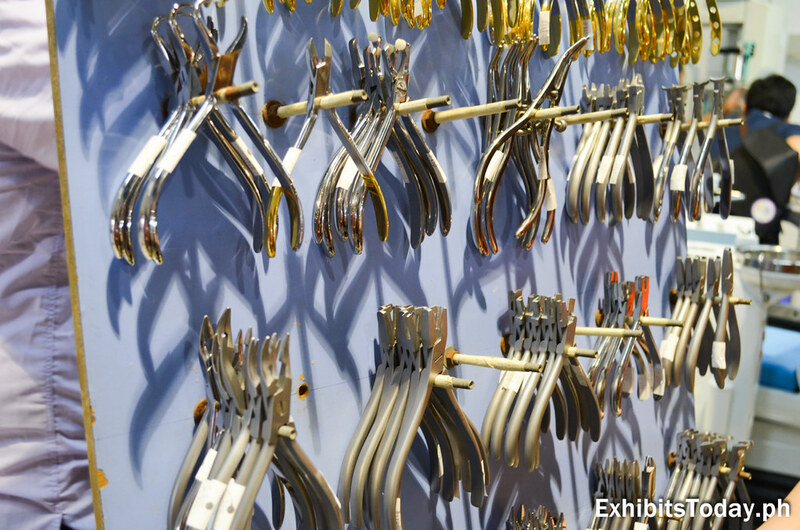 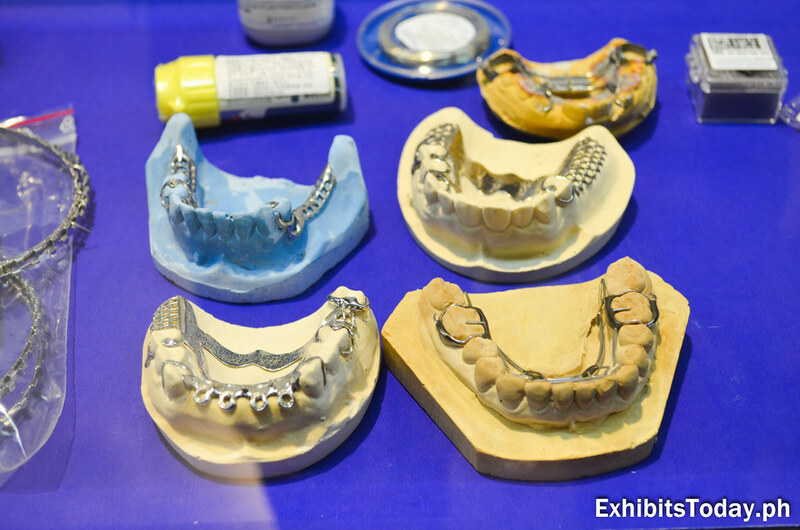 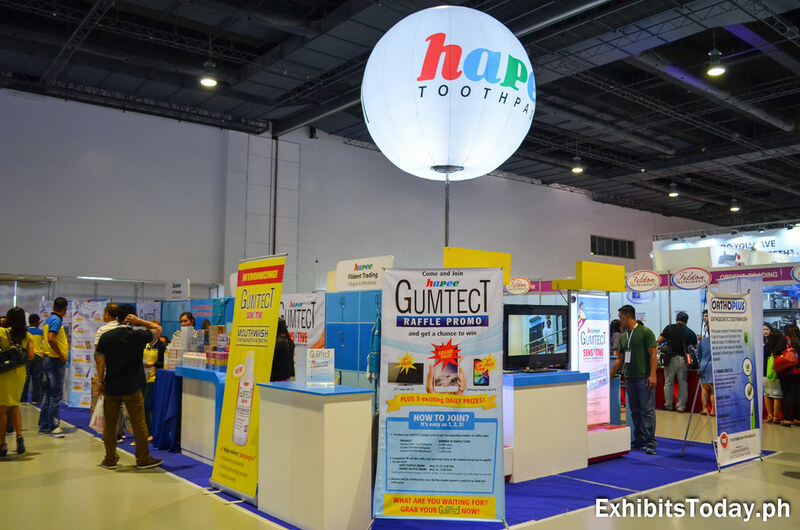 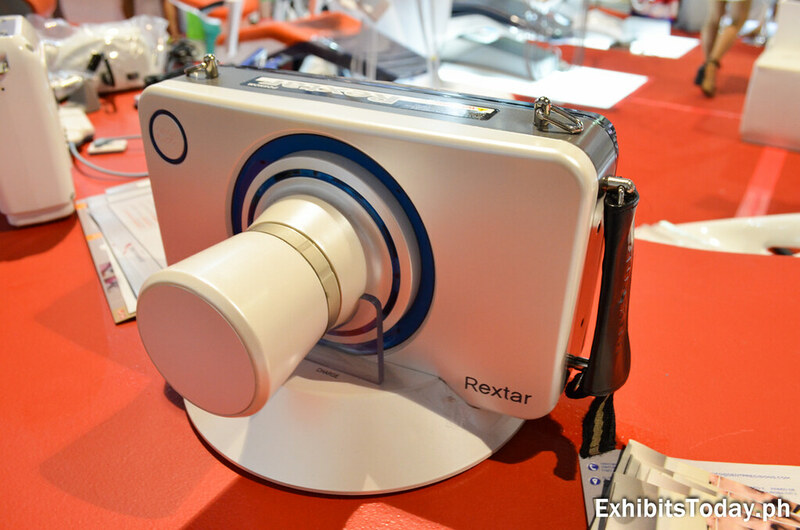 Below are some of the dental products and tools we've seen during this dental trade show.